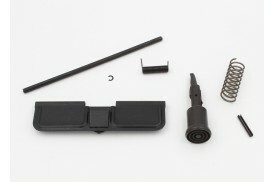 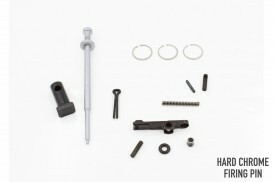 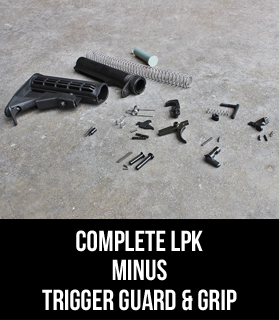 Upper Assembly Parts Kit Includes:• Complete Forward Assist Assembly with Pin• Complete Ejection Por..
Made in USA.Includes:Upper:Post, Front SightDetent, Front Sight PostPin, Gas TubePin, Firing Pin Ret.. 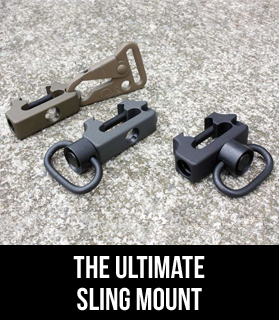 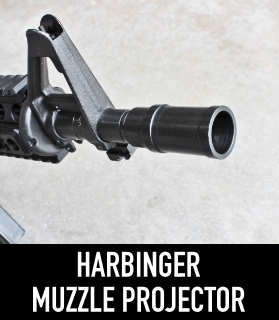 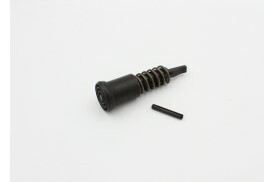 QUALIFIES FOR FREE SHIPPING!Made in USAIncludes:Barrel:Spring, Front Sight DetentUpper:Spring, Selec..
Every single spring you'll need for an AR-15. 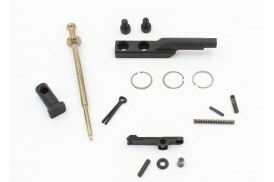 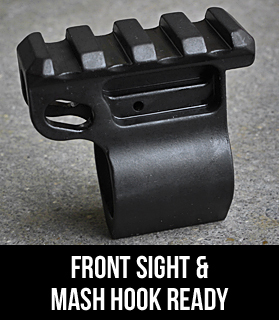 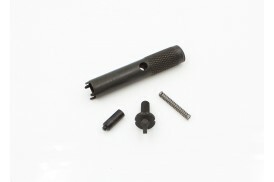 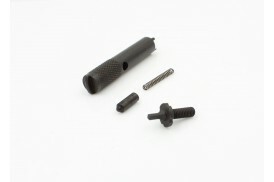 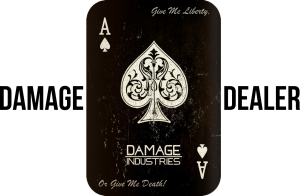 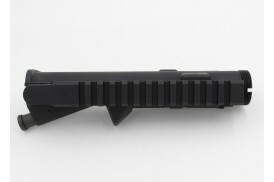 Made in USA.Includes:Barrel:Spring, Front Sight Detent.. 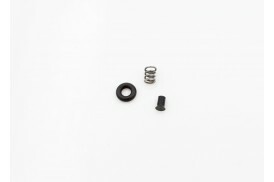 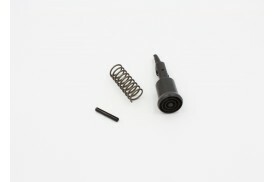 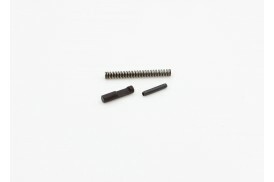 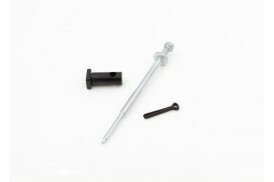 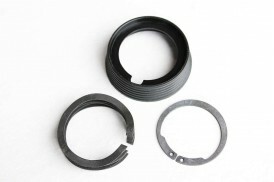 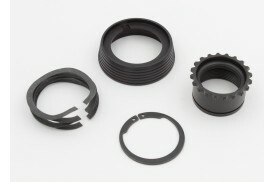 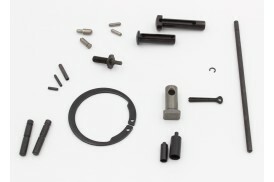 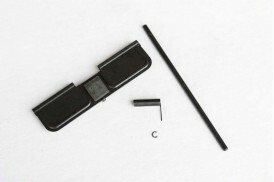 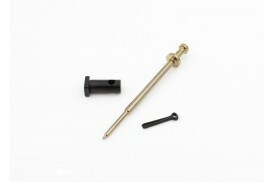 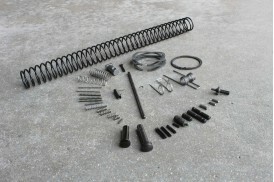 Kit Includes:5-coil extractor spring Plunger/InsertO-RingMade in USA.. 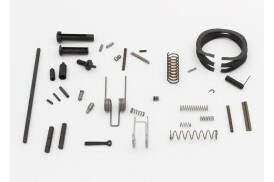 Kit Includes:1 Sight Tool, Knurled1 Front Sight Post, 1.81 Front Sight Spring1 Front Sight DetentThe..
Made in USA1 Slip Ring Spring 1 Barrel Snap Ring (C-clip)1 Bolt Catch Plunger1 Bolt Catch Pin1 Front..
BCG Rebuild/Maintenance Kit for AR15 5.56/.223 Includes:Firing PinFiring Pin Retaining PinCam Pin, B.. 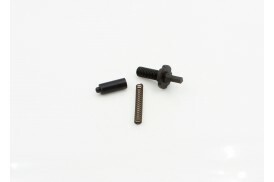 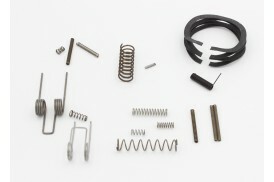 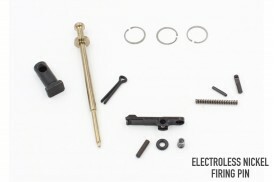 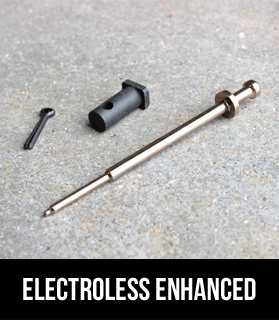 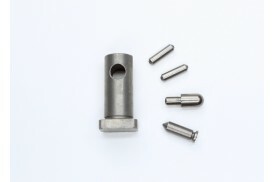 Kit includes: Ejection Port Cover Door, Pin, Spring & C-clipMade in USA..
Ejector SpringAll Made in the USA..
Includes:• Firing Pin• Firing Pin Retaining Pin• Bolt Cam PinElectroless Nickel firing pin features .. 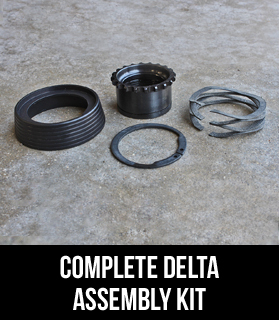 Kit includes:(1) Slip Ring, Delta(1) C-Clip, Retaining, Slip Ring, Delta(1) Spring, Delta Slip Ring(..
Nickel Teflon KitKit Includes:1- Cam Pin1- Selector Detent1- Bolt Catch Plunger2- Takedown/Pivot Pin.. 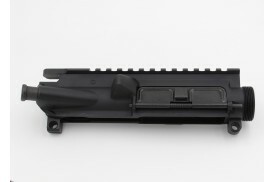 QUALIFIES FOR FREE SHIPPING!This upper features a 1913 top rail, M4 feed rampHard-coat anodized to M..